DK Packing & Casemaking Ltd, of Lawford Heath,Rugby, has had its approach to the prevention of accidents and ill health recognised in the RoSPA Occupational Health and Safety Awards 2012. 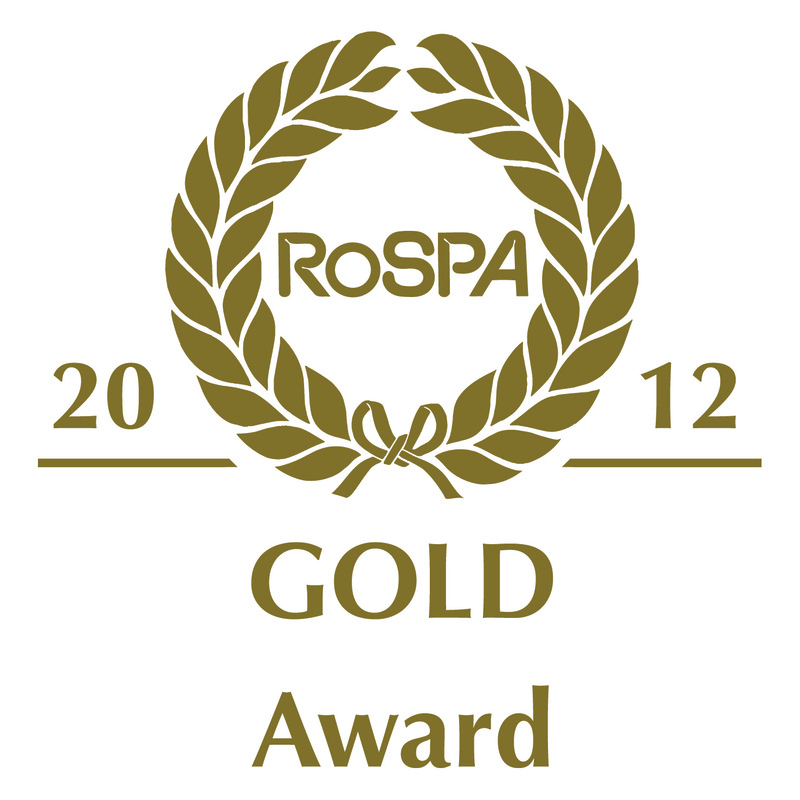 We were presented with the Gold award at a ceremony at the Hilton Birmingham Metropole Hotel, at the National Exhibition Centre, on Thursday 17th May 2012. 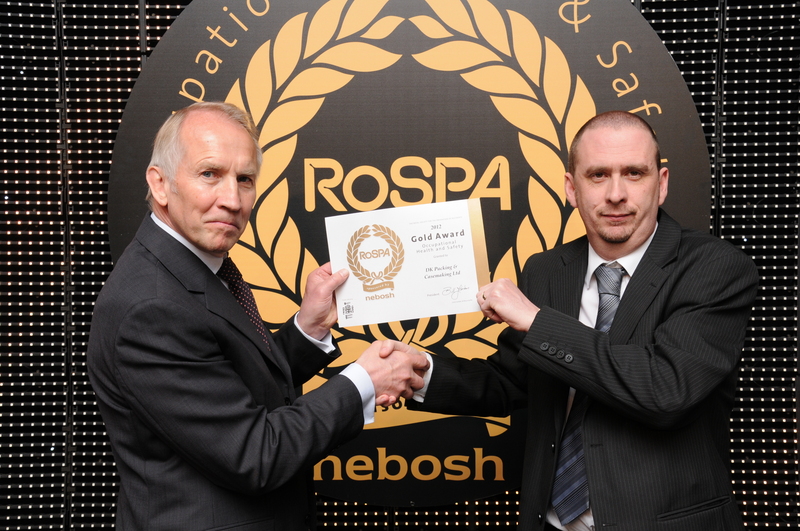 Dating back to 1956, the RoSPA Occupational Health and Safety Awards scheme is the largest and longest-running programme of its kind in theUK. It recognises commitment to accident and ill health prevention and is open to businesses and organisations of all types and sizes from across theUKand overseas. The scheme does not just look at accident records, but also entrants’ overarching health and safety management systems, including important practises such as strong leadership and workforce involvement. 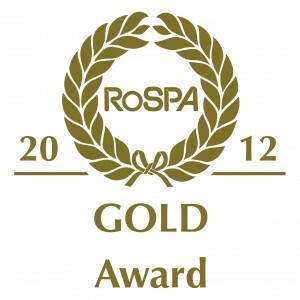 David Rawlins, Awards Manager at the Royal Society for the Prevention of Accidents (RoSPA), a safety charity with a 95-year history, said: “The RoSPA Awards programme provides well-deserved recognition for the winners and spurs on other organisations to raise their standards of accident and ill health prevention. We congratulate DK Packing & Casemaking Ltd on its success and encourage it, and all our other winners, to remain committed to safety and health, an approach that is well recognised to be good for workers and the bottom line”.